Founded in 1928 by Norwegian ski jumpers, Cascade Ski Club is among America’s first ski clubs. Dedicated to promotion of year-round recreational experiences on Mt. Hood, the club owns a rustic “Cascadian Style” Grand Lodge in the center of Government Camp. Its reasonably priced dormitory-style bunks, weekend hot meals, modern facilities, and fireside atmosphere have made the Lodge a traditional gathering place on the mountain for ski and snowboard enthusiasts, racers and families since 1947. The Lodge affords members a central location to venture into any mountain experience, including skiing, snowboarding, tubing, hiking, fishing, mountain biking, and climbing. Annual events include an Open House Saturday in December, December 2, 2017; and a Crab Feast February 17, 2018. The Lodge is available to members, but guests can stay for a night to try out the feel and atmosphere of Cascade Lodge. 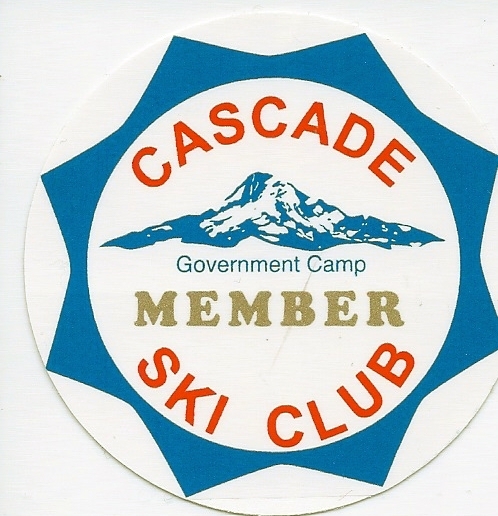 For membership applications and rates, see our website: cascadeskiclub.org.